Perfect crackling everytime! - Need we say more? Okay then! 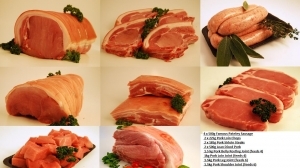 - We only use rare breed, free range pigs in all of our pork products. The slower maturing nature of the traditional rare breeds such as Saddleback, Gloucester Old Spot & Tamworth mean they carry a little more fat than the modern breeds of pig. 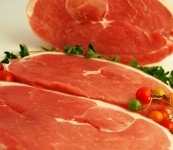 This helps enure the succulence, the flavour and the quality of the meat.